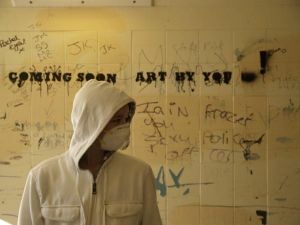 Room 13 International was commissioned to lead a series of workshops and open studio sessions as part of a community art project involving many local people of every generation. 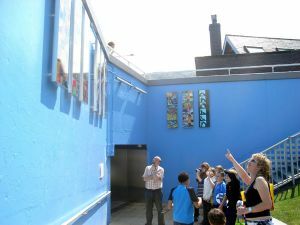 The result was a unique piece of public art reflecting the best of what Fort William has to offer – our history and culture, music, sport and the splendour of the local landscape. View photos of this event on flickr.